Living in Amagansett, NY can be beautiful. Between the Amagansett National Wildlife Refuge and the great golf courses such as the South Fork Country Club Amagansett is a wonderful place to live. 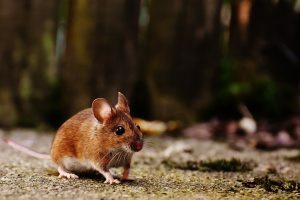 However, it can be a complete nightmare if you are infested with mice, cockroaches, or ants in Amagansett. Luckily Twin Forks Pest Control has been servicing the residents of Amagansett against pests for over 20 years. 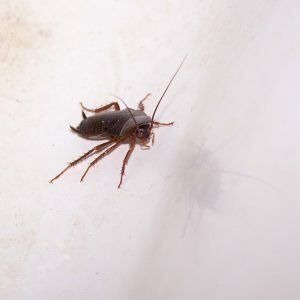 If you want to learn more about pest removal services in Amagansett, NY or to get a free pest control service estimate, then fill out our contact form below or give us a call at (631) 324-9020. We look forward to hearing from you!